Visit the Duchy of Münsterberg and experience its rich historical, cultural and natural heritage. 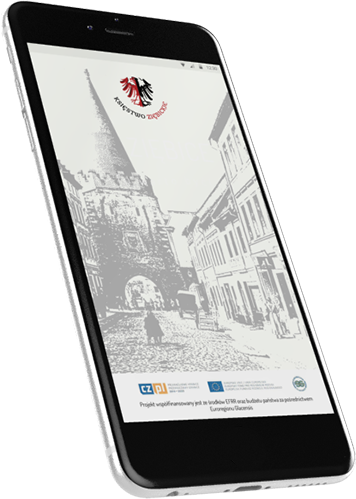 Explore the natural treasures, cultural attractions and events in the Duchy of Münsterberg. A mansion built in 1910. A 19th Century Neo-Classicist mansion. 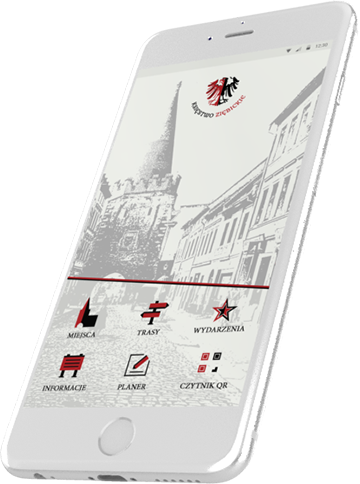 The Münsterberg Historic Monuments Trail … “a Ty poczywaj!” - Sightseeing and leisure in the spirit of the “Book of Henryków”. This is a dreamland for those who love it when things are happening. See the cultural events and other attractions we have prepared for you.